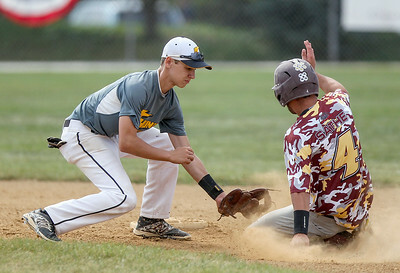 Sarah Nader- snader@shawmedia.com Lake in the Hills Thunder's Eric Maurer tags out PoundTown Spiders' Colin Sathe while he slides to second during a McHenry County Youth Sports Association 15-U division baseball tournament game at Lippold Park in Crystal Lake Thursday, July 31, 2014. Thunder lost, 1-5. Sarah Nader- snader@shawmedia.com Lake in the Hills Thunder's Eric Maurer (left) throw to first during a McHenry County Youth Sports Association 15-U division baseball tournament game against PoundTown Spiders at Lippold Park in Crystal Lake Thursday, July 31, 2014. Thunder lost, 1-5. 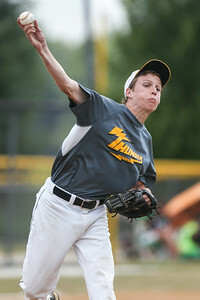 Sarah Nader- snader@shawmedia.com Lake in the Hills Thunder's Jack Schneider pitches during a McHenry County Youth Sports Association 15-U division baseball tournament game against PoundTown Spiders at Lippold Park in Crystal Lake Thursday, July 31, 2014. Thunder lost, 1-5. 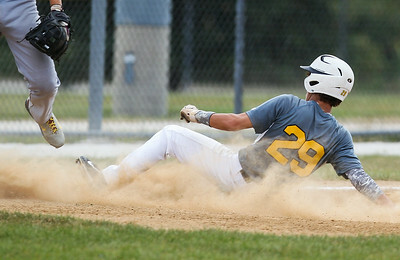 Sarah Nader- snader@shawmedia.com Lake in the Hills Thunder's Max Michelini safely slides to third during a McHenry County Youth Sports Association 15-U division baseball tournament game against PoundTown Spiders at Lippold Park in Crystal Lake Thursday, July 31, 2014. Thunder lost, 1-5. 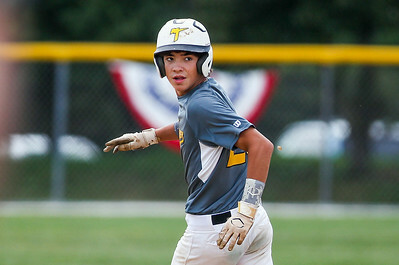 Sarah Nader- snader@shawmedia.com Lake in the Hills Thunder's Max Michelini runs to third during a McHenry County Youth Sports Association 15-U division baseball tournament game against PoundTown Spiders at Lippold Park in Crystal Lake Thursday, July 31, 2014. Thunder lost, 1-5. 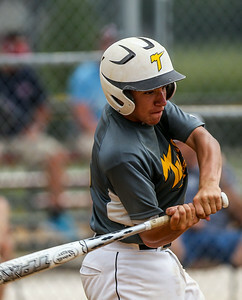 Sarah Nader- snader@shawmedia.com Lake in the Hills Thunder's Jake Riedel makes contact with the ball during a McHenry County Youth Sports Association 15-U division baseball tournament game against PoundTown Spiders at Lippold Park in Crystal Lake Thursday, July 31, 2014. Thunder lost, 1-5. 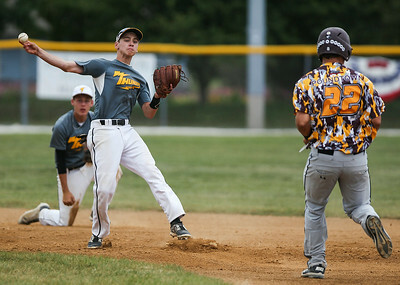 Lake in the Hills Thunder's Jake Riedel makes contact with the ball during a McHenry County Youth Sports Association 15-U division baseball tournament game against PoundTown Spiders at Lippold Park in Crystal Lake Thursday, July 31, 2014. Thunder lost, 1-5.